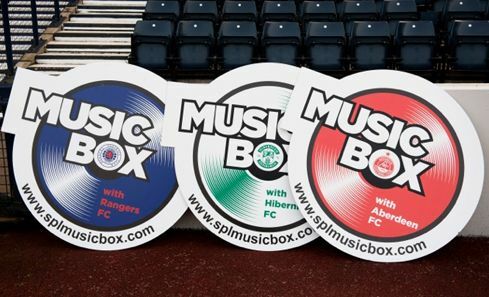 SPFL Music Box is a youth music project taking place at 14 professional football clubs across Scotland delivered by the Scottish Professional Football League Trust. 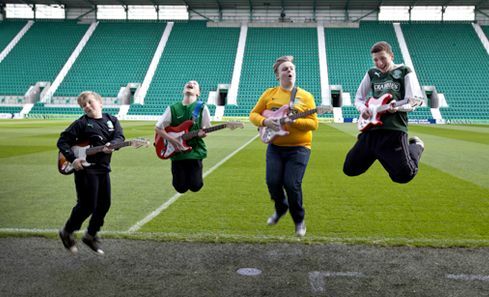 Justice Secretary Kenny MacAskill, leading Scottish rock musicians and a Football legend came together today at Hibernian Football Club to present young musicians with guitars donated by the Fender Music Foundation to a programme funded by monies seized from criminals. 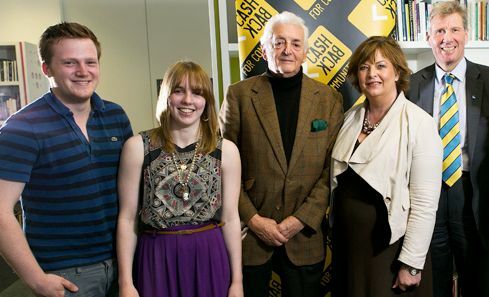 Legendary Glaswegian photojournalist Harry Benson today delivered a presentation of his work to CashBack for Creativity participants and young people interested in photography, including students from schools, Higher Education and Further Education institutions. 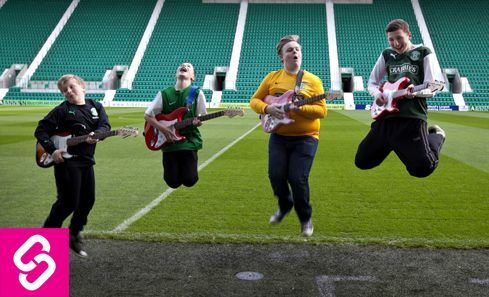 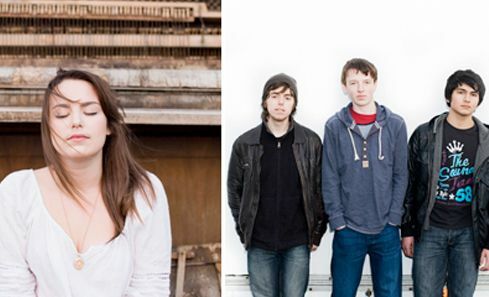 Culture Secretary Fiona Hyslop experienced first-hand today how cash seized from criminals is helping young Scottish rock, folk and blues musicians strive to achieve their professional dreams.